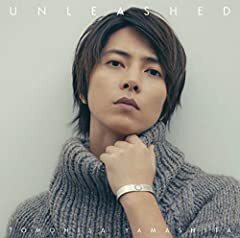 山下智久 #Unleashed #Teamlab Planet 豊洲. 山下智久 長谷川純. 【 二宮芽生Meu Ninomiya SNS 】 FB Page : YouTube: .